Have you ever tried duck meat? What does duck taste like and do you like it? We might be going out on a limb by saying this but we’re going to say it anyway. 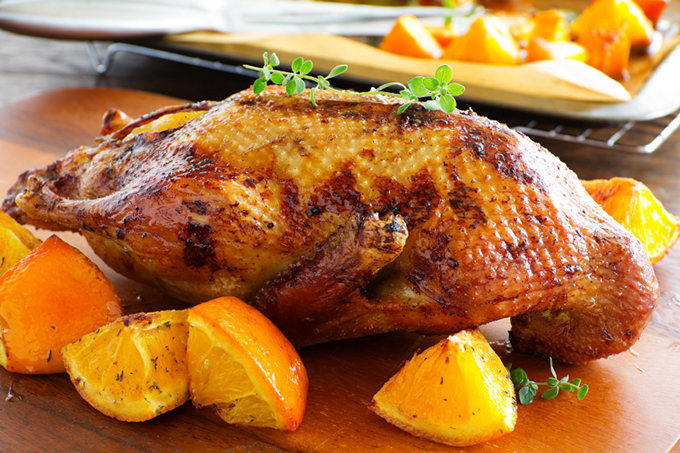 Few things are as delicious as a juicy, well-cooked duck. It’s rich in flavor, tender, fatty in the best ways possible and absolutely delicious. It’s definitely the kind of food you want to have at least once in your life. If you don’t believe us by that description alone, that’s okay: We’re going to talk a bit about what makes duck such a delicious food as well as what does duck taste like. 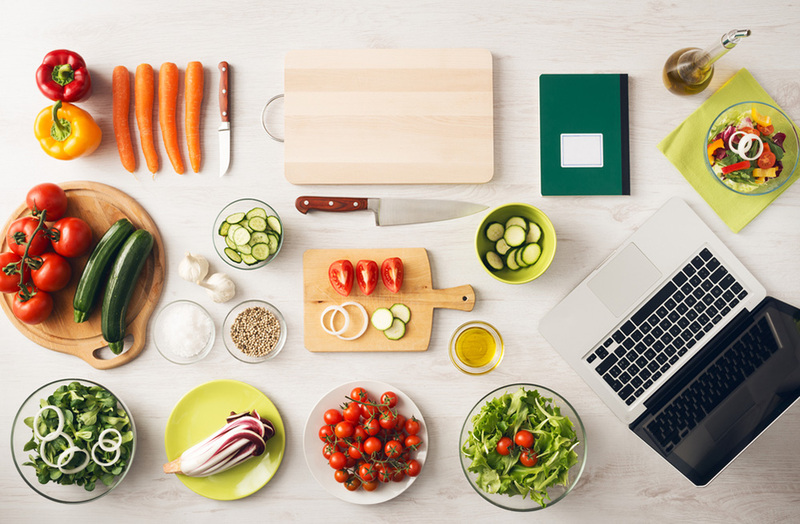 We promise you that by the end of this article, you’ll want to try it. What Does Duck Taste Like? Where Can You Get Duck? 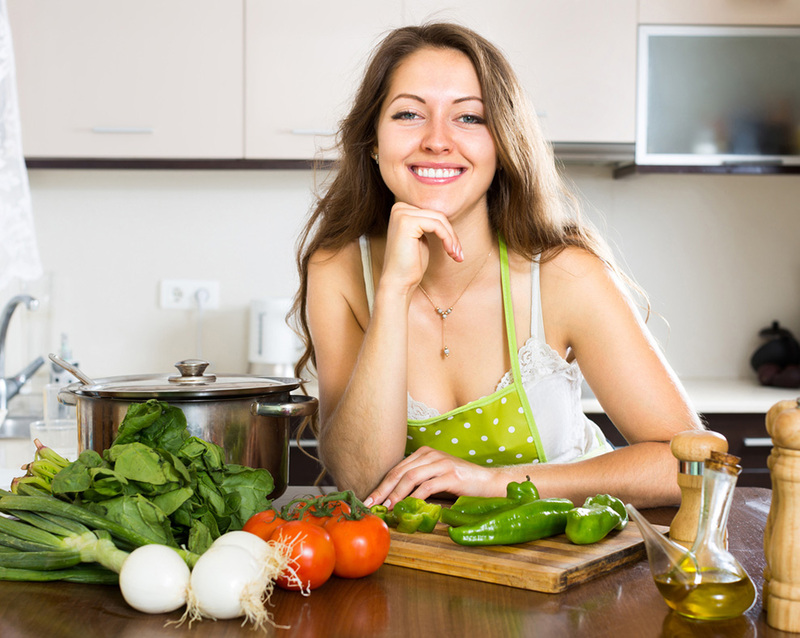 You’ll find a lot of conflicting information about whether or not is ﻿﻿duck good for your health. Some people swear by it, while others believe you should eat as little duck as possible. Most of this controversy centers around the fat content of duck and, as you can imagine, people’s opinions will depend entirely on what their opinion on fat is. Duck is a perfectly healthy food to eat as long as you do it in moderation. Duck is, in no way, a s﻿﻿ubstitute for chicke﻿n and while it will do wonders for your health if you include it in your diet, it should be there sparingly, just like red ﻿﻿meat. Duck is super high in whole proteins, which can help your body boost your immune system and keep your skin strong and healthy. Duck helps boost cellular metabolism, thanks to its high content of zinc, which plays an important role not only in your immune system but also in proper cell development. ​Duck can improve your thyroid function, thanks to its high content of selenium (approximately 25% of your daily recommended intake), which can help you boost your thyroid function. Even in difficult times such as pregnancy. 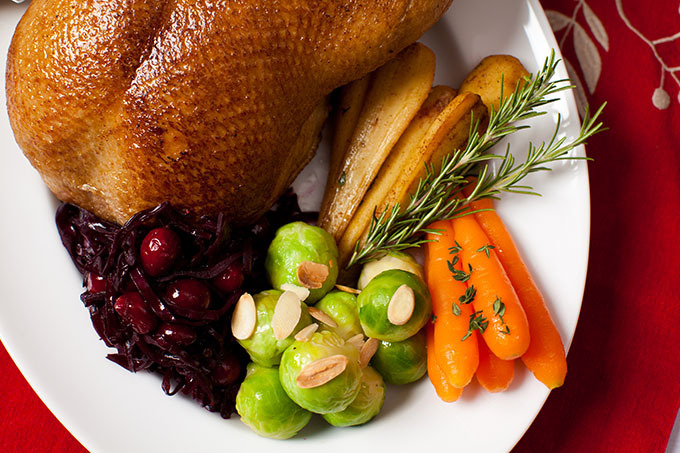 ​Duck can boost your nervous system, thanks to the presence of vitamins such as V﻿itamin B5 and Vitamin B1﻿2. These vitamins help your nervous system work its best by improving the nerve signaling functions of said system. Duck can fight anemia, thanks to its high content of iron, which helps improve your hemoglobin count. As you can see, there are plenty of good things duck can do for you, but you really need to be careful with the fat. We’re not kidding when we say duck has a high fat content, even without the skin. The same can be said about cholesterol and saturated fat; While these words might sound scary, they’re no risk to your health as long as you eat them in moderation and don’t turn duck into an integral part of your diet. 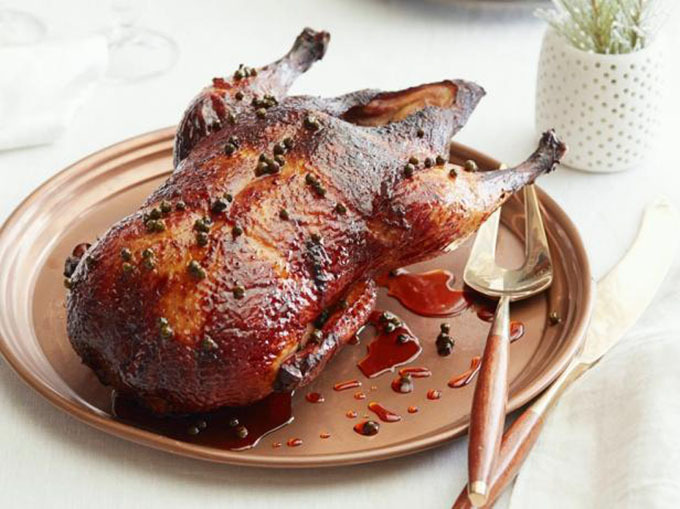 Consider saving duck for special occasions or for the weekends, if you’re a really big fan of this delicious bird. As usual, describing the flavor of a single i﻿﻿ngr﻿﻿edient can be pretty challenging, particularly because we all have different tastes. However, it’s safe to say that duck is tender, juicy, very meaty and just the right side of fatty. If you’re expecting something similar to chicken, or even turkey, when taking a bite out of a piece of duck, think again. Duck is closer in taste and texture to a good piece of ﻿﻿roas﻿﻿t than it is to other birds. One of the biggest differences between duck and other poultry is the skin, which is thicker than other birds and turns quite crispy once cooked, almost like a shell of sorts. While the skin is also high in fat, it’s one of the most delicious parts of the duck so we won’t blame you if you decide to eat it whole. As far as describing the individual taste, you could say duck offers an unique combination of sweet and savory. 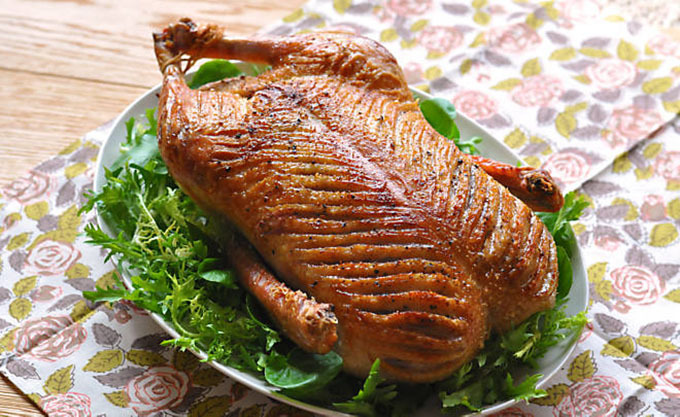 Even without basting or cooking it with other ingredients, duck is delicious in itself. Duck is, essentially, the dark meat of poultry and it tastes like the delicacy it is. Perhaps the easiest way of getting duck is hunting it yourself. Ducks are one of the most popular animals when it comes to hunting for your own food and, during duck season, they’re quite numerous. If hunting isn’t your thing, duck can also be found in the supermarket, though chances are you’ll only be able to find it frozen, as this is a rather expensive food that most people won’t purchase frequently. Finally, if you want to try duck but aren’t interested in cooking it yourself, try Chinese food. It’s far from the only cuisine that uses duck on the regular, but it’s by far one of the best. So what does duck taste like? Well, now you know it is closer in taste and texture to a good piece of ﻿﻿roas﻿﻿t than it is to other birds. You should try it! Thank you for reading! Don’t forget to leave a comment if you found this article useful. Check out: What does pheasant taste like? and What does lamb taste like?